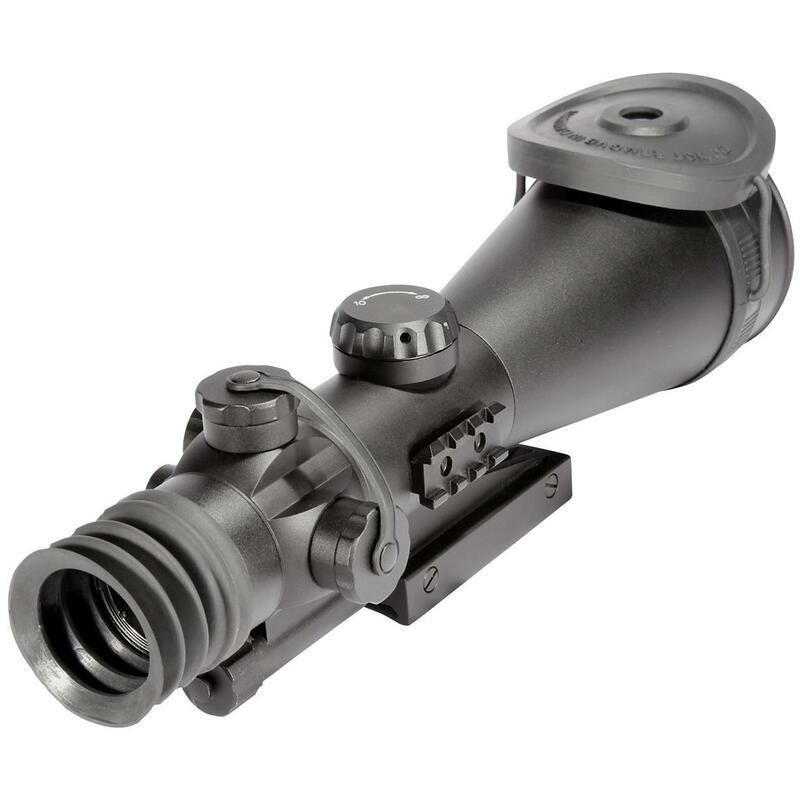 ATN® ARES 6-3P 6X Night Vision Weapon Sight. Better-than-mil. std. performance that excels in light-polluted / urban areas. 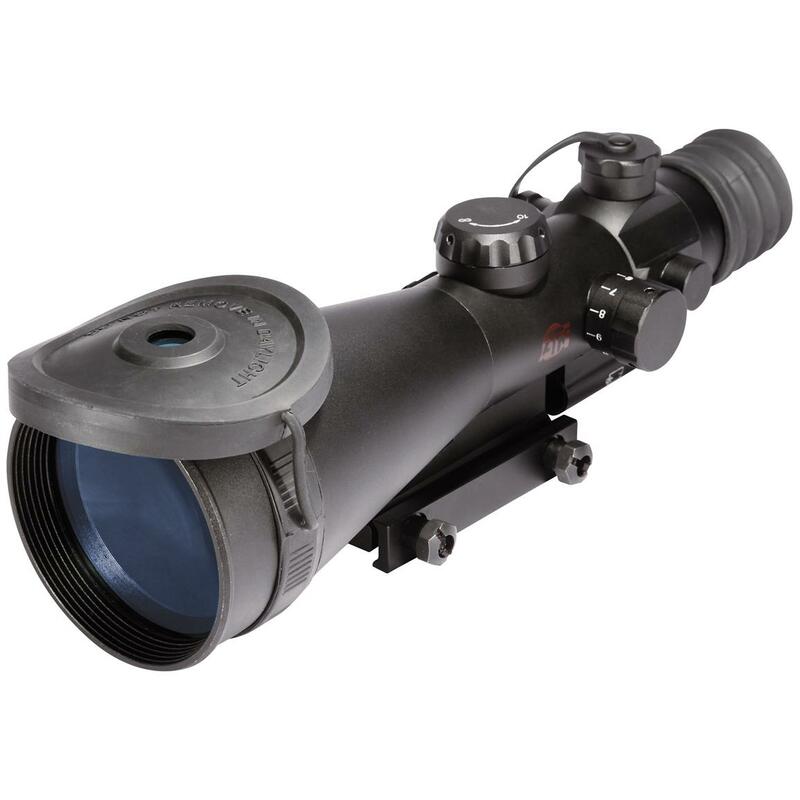 The ARES 6-3P combines a 3P PinnacleTM image intensifier tube with 100% waterproof, field-tough optics for exceptional performance in any light conditions. 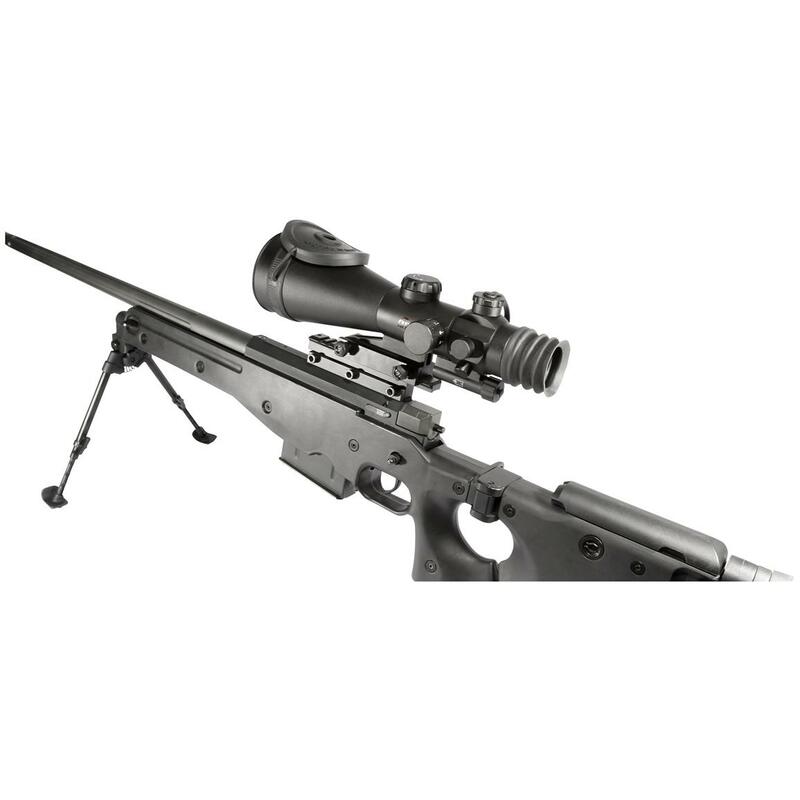 The fast, infrared-sensitive optics and military-standard Gen 3 image tube make for easy target acquisition, whether you're a professional operator or a dedicated varmint hunter. The industry-leading ITT Pinnacle image tubes utilize an auto-gated power supply, providing truly outstanding performance in high-light or light-polluted areas, such as urban environments. The Pinnacle tube with gated power supply minimizes any "halo" effects. "Halo" is often associated with using night vision devices in an urban area where random street lights are often an issue with early generation night vision devices. Night Vision units with Pinnacle tubes have a resolution of 64-72lp / mm and a typical signal to noise ratio of 26. All Night Vision devices utilizing Pinnacle Image Intensifier tubes come with ITT data record sheet. Mean Time to Failure: 10,000 hrs. Dimensions: 11.5 x 3.75 x 3.5" w.